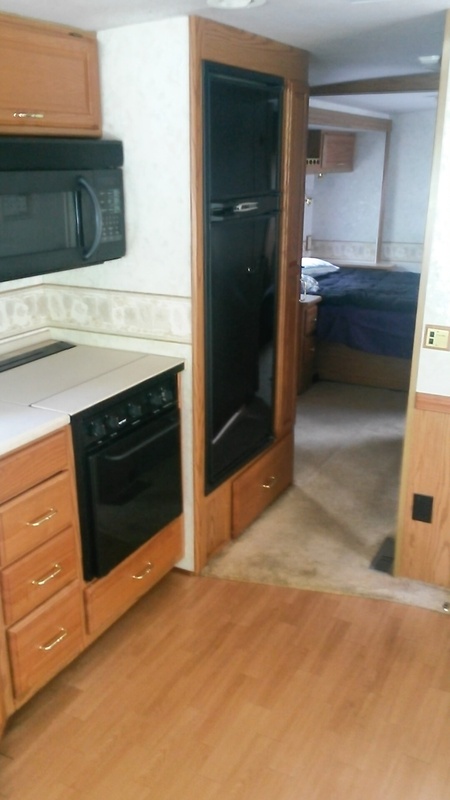 This motorhome sleeps 6 people, is 2.92 feet long, and is a Class A Motor Home. The engine is a v10, and has an Automatic transmission. 9/15 tags on it ready to go you get insurance. I would like to shake it downm before you rent. 9/3 Update: Inspected, Insured, but not yet taged and titled in MD, bought it from a trust and DMV needs yet another document from the selers. Update: Safety inspection was done yesterday, should get MD license today Sat Aug 27 and be ready by Sept 1st if my renters really want to rent it, please put some money down and I will reserve it for your requested dates. 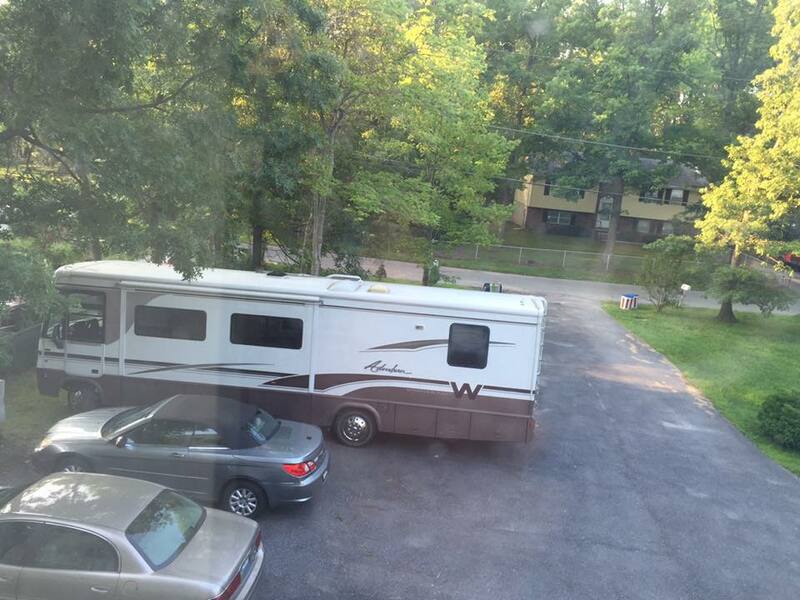 Otherwise I plan on being out of touch for Sept, shaking it down on its maiden voyage to a local RV park. If you rent it i will be shaking it down in October at the same park. Like new expect it to stay that way, intend to rent it it when not personally using it in retirement sometime in the next 3 years from Oct 2016. I just brought it last month and the Ohio temporary registration expired last week. Just put in two new windshields and still have to get a foged up passenger side glas fixed befor i can register it in MD. I am hopeing to get it registered next Monday 28 Aug.